As there will be a cultural night performance, they also requested any Artis Tanah Air yang pernah menyertai rancangan ini supaya akan dapat terlibat sama dalam menjayakan Malam Kebudayaan Bersatu. For more information about this exciting event have a read here: CLICK. Also, information on the event will be posted on the Bersatu Facebook Group, so make sure you add yourself in if you'd like to stay updated! In case you haven't heard from the beautiful Facebook page (haha), the registration for SIGA 2011 in Singapore is already OPEN LAH. Those who register between now and Valentine's Day (14th February 2011), will enjoy a discounted rate of S$321 (includes Singapore Goods & Services Tax). Those who wish to have single rooms will need to pay S$642. 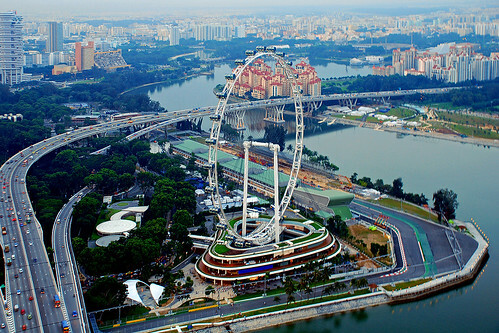 From 1st-31st March, 2011, the rate will be back to the usual amount of S$481, and S$963 for single rooms. 1. Download the registration form here. 3. Hand it in, together with the registration fee to BERSATU. Please contact Baim at 8720301 or email him at photographer301@gmail.com for arrangements. To view the itinerary/programme, please click here. Application for 37th SSEAYP 2010 is now open! Moment everyone has been waiting for is now here! For those interested, please go to Jabatan Belia & Sukan (Third Floor) at the Kementerian Kebudayaan, Belia & Sukan building during office hours. Closing date is on the 15th May, 2010. BERSATU is participating in EARTH HOUR BRUNEI! Let us all unite to make this single BIGGEST mass event in the world a success! Venue: Meet at Portview, Bandar Seri Begawan! Those who register between now and the 28th February, 2010, will enjoy a discounted rate of US$180. Single rooms require an additional US$60. From 1st-31st March, 2010, the rate will be back to the usual amount of US$225, with an additional US$60 for single rooms. Children (4-12 years old) rates are US$135. Hand it in, together with the registration fee to BERSATU. Please contact Hj Hassan (Secretary General) at 8776155 or email him ahi hassan_shaari@yahoo.com for arrangements. 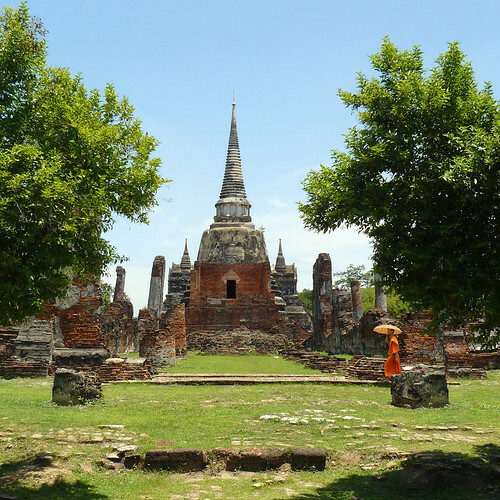 Ayutthaya is located approximately 85 km north of Bangkok, the city was the Thai capital from 1350 to 1767. 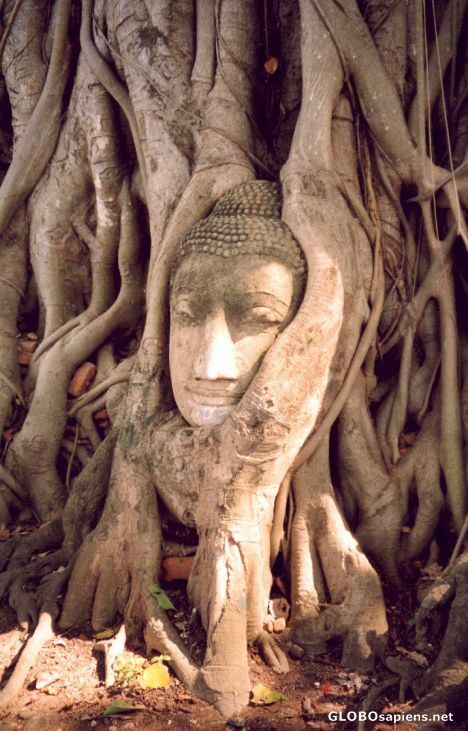 During this period Thai culture flourished, and Ayuthaya became a centre for international commerce. The present day city is located at the confluence of the Chao Phaya, Pa Sak and Lopburi rivers. A canal joins them and encircles the town. Ayuthaya has many historic ruins, two museums and is a fascinating place to visit. 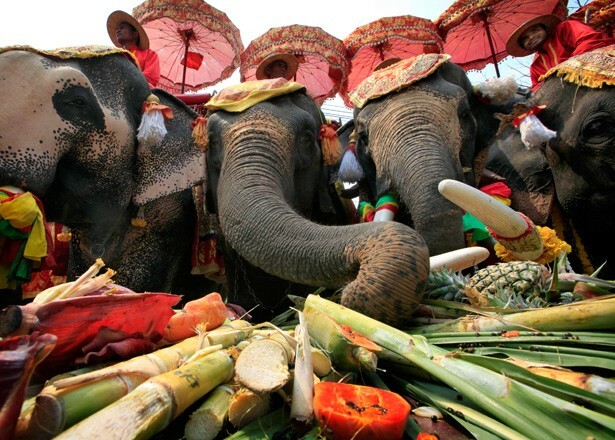 For more information on Ayutthaya, please click here. Flight Information: How to Get To Bangkok? Fortunately, Ayutthaya is located in a very familiar country to most of us in Brunei. Our national carrier, Royal Brunei Airlines, have daily flights to Bangkok. To book tickets, click here. As of today (19th December 2009), return flight tickets cost B$368. Alternatively, you may use AirAsia and transfer through the Low Cost Carrier Terminal (LCCT) in Kuala Lumpur for a cheaper price. To book online, click here. As of today (19th December 2009), return flight tickets (via KL) cost B$329. BERSATU was officially launched on the 28th June 1987, at Bandar Seri Begawan in conjunction with the official opening of the first annual general meeting. PYs, what should we put here? Like the new look? Will update this part soon. What do you think should we put here? Email the site administrator at maurina@gmail.com. Visit us at: Block C3, Second Floor, Spg 32-5, Anggerek Desa Flat.